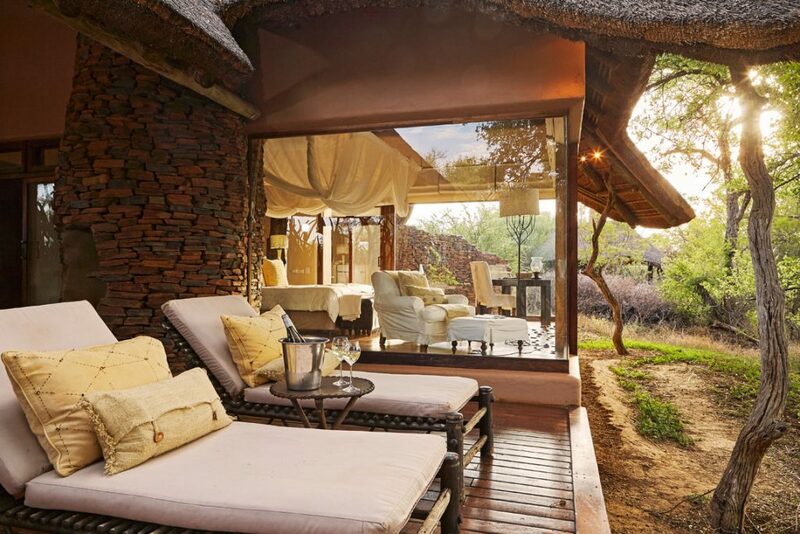 Sanctuary Makanyane Luxury Safari Lodge is designed to have minimal environmental impact, constructed from local stone, wood and thatch blending into the natural environment. 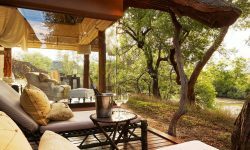 Hidden in the riverside forest, the 8 luxurious suites, each with glass walled bathrooms, overlook the Marico River, offering uninterrupted views of the surrounding bush. 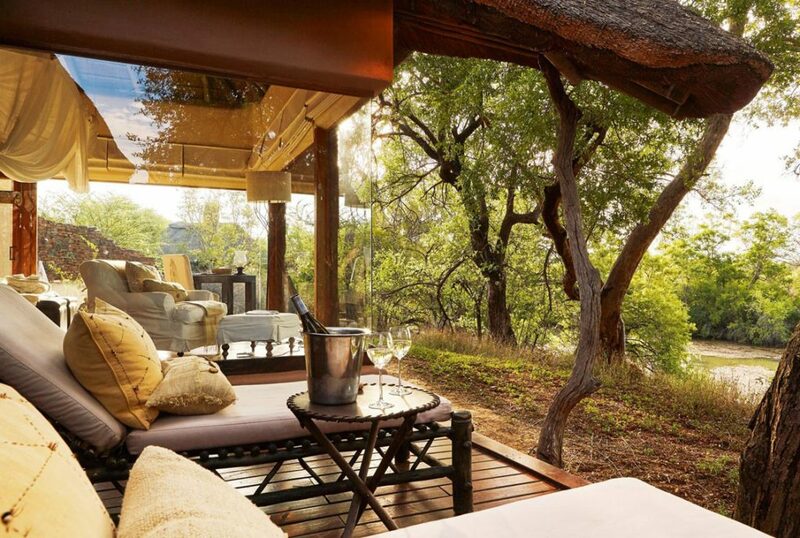 The suites have open fronted lounges , private sundecks and spacious bathrooms that open to the forest. 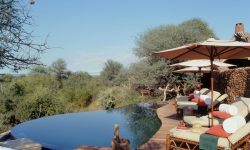 The lodge has a infinity swimming pool, gym, health and beauty treatment centre and a wonderful look out point with great vistas. 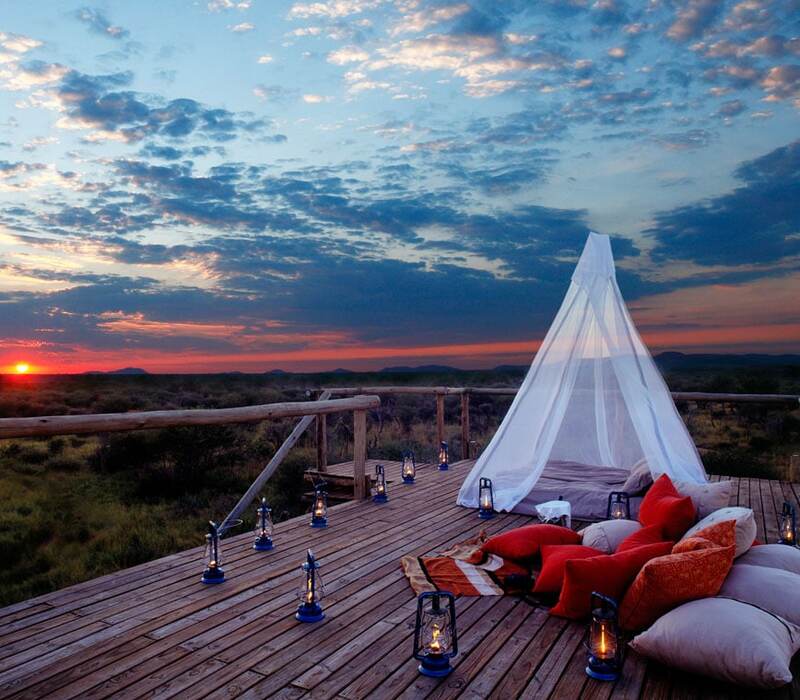 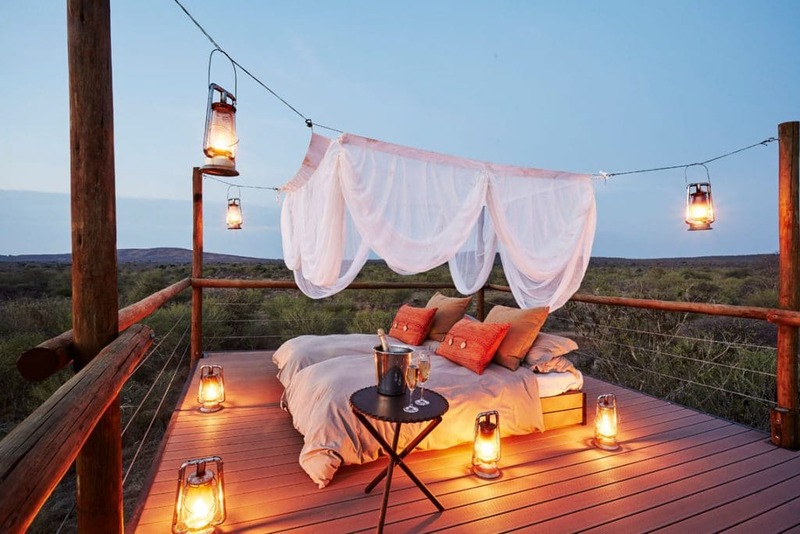 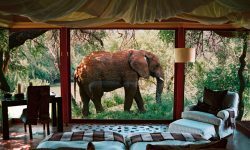 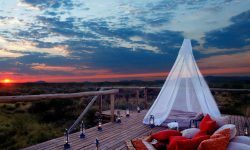 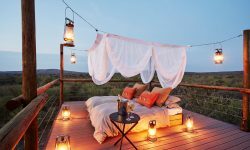 Guests can also sleep out under the stars being hidden deep in the bush on the lodges private grounds on raised a hide with a second- storey sleeping deck. 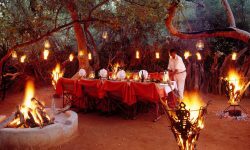 Makanyane prides on delivering exceptional quality of food and award winning wines adding a special flavor the safari experience. 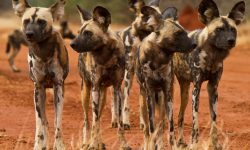 Makanyane is not fenced and it is the responsibility of the parents to be mindful of potential dangers due to the free roaming wildlife. 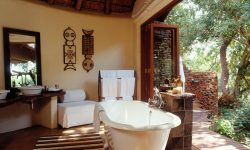 Kids may not walk between rooms and the main lodge without adult supervision and are not allowed to swim or use the gym unsupervised. 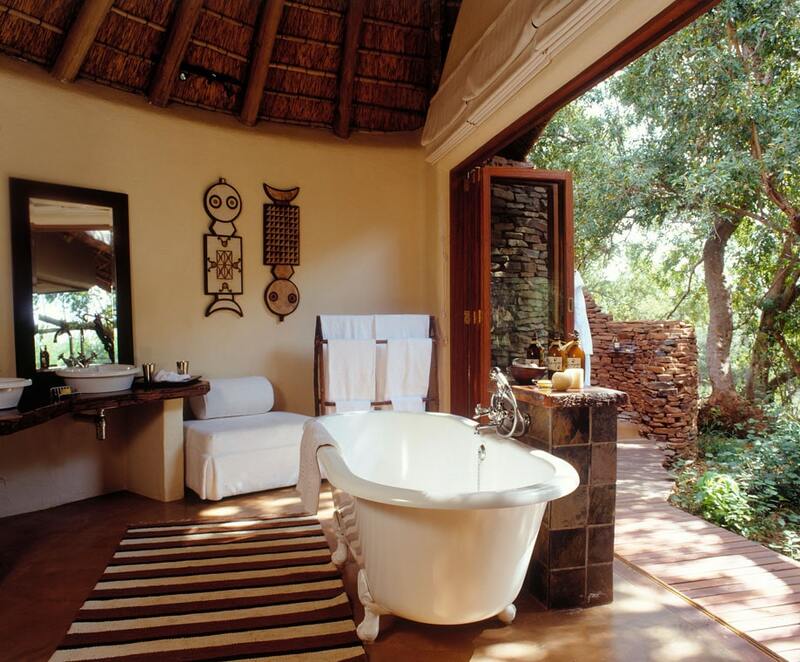 Junior ranger programs are available running 2 hours every morning after breakfast allowing mum and dad to relax. 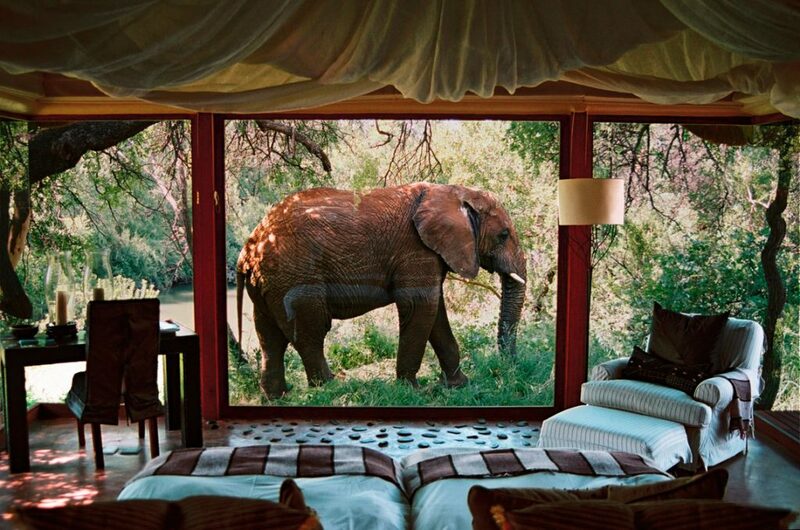 Children aged 5 to 10 years are welcome. 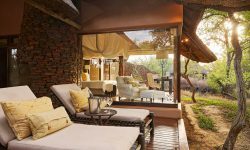 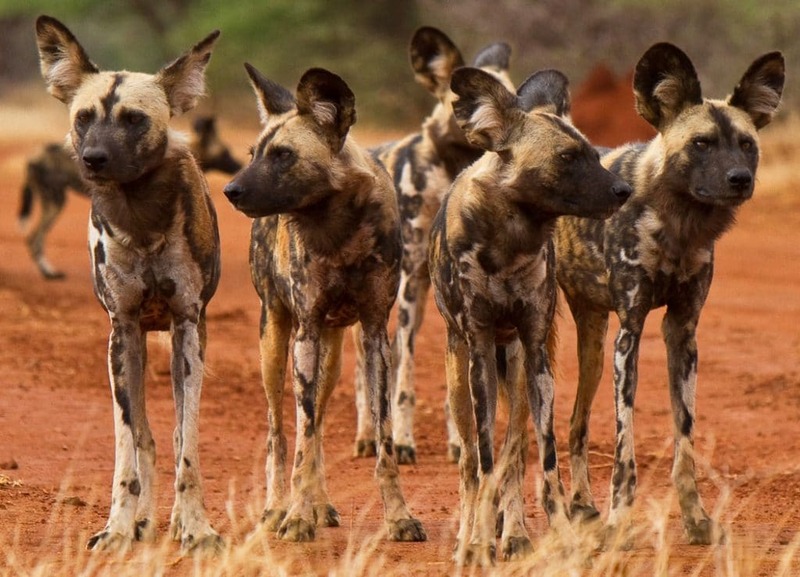 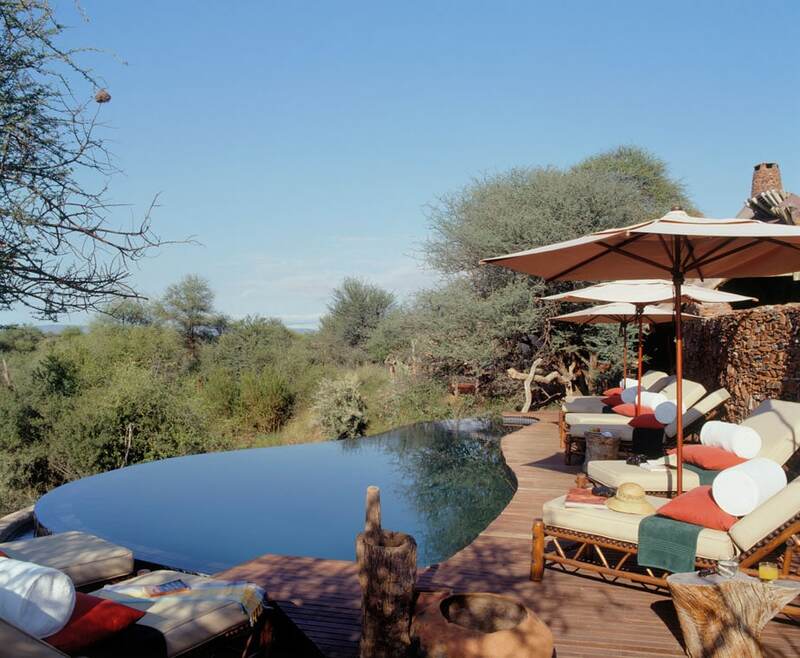 The lodge provides game drives giving an opportunity to see the BIG 5 and all the wonderful wildlife in Madikwe. 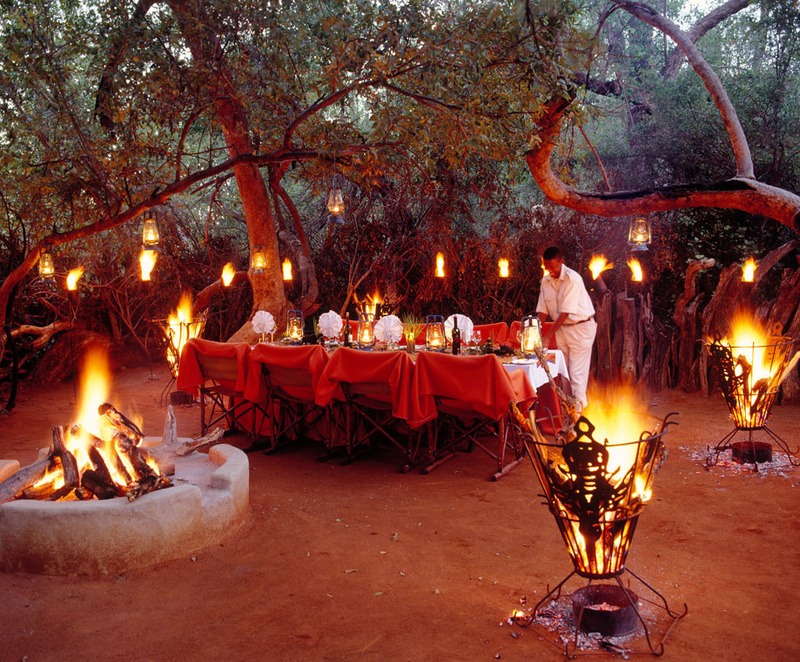 Walking safaris are also available with highly educated guides and rangers.